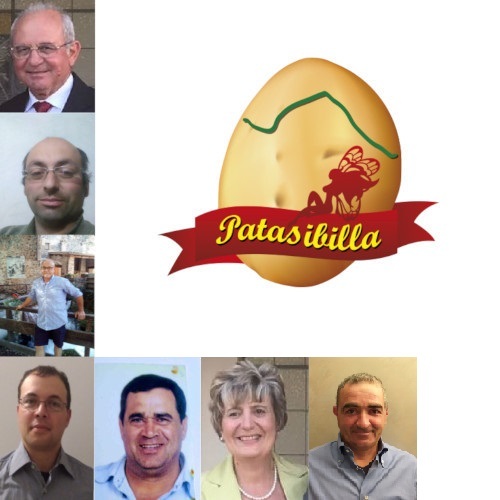 The development of sustainable agriculture while respecting the environment and integrated production are the values that inspire Patasibilla- a partnership of agricultural companies that are situated in the municipalities of Montegallo, Montemonaco, Comunanza and Macerata. The purpose of the company is to promote local crops. This company is convinced of the high value of biodiversity and being aware of the contribution that farms can provide to preserve this value. The purpose is to bring to the table the flavours of the past thanks to the synergistic efforts of farmers. With the above mentioned in mind, cultivars resistant to environmental adversities have been chosen that are well suited to the fresh and dry climate of the Sibillini Mountains. Patasibilla aims to strengthen the link between the territory and the consumer and promote a direct relationship of knowledge and mutual trust that has its roots in the sense of community that has characterized life in remote villages in the mountains in which the companies that are part of Patasibilla are located.